Apple has just released the specifications for its iBeacon as it begins certifying devices that carry the Bluetooth LE standard, Beekn reports. This means that manufacturers can now request that Apple permit them to attach the iBeacon name to their devices as long as they meet certain criteria. The source notes that applying to the program in order to register to carry the iBeacon name is free, though specifications are available only after signing an NDA (non-disclosure agreement). 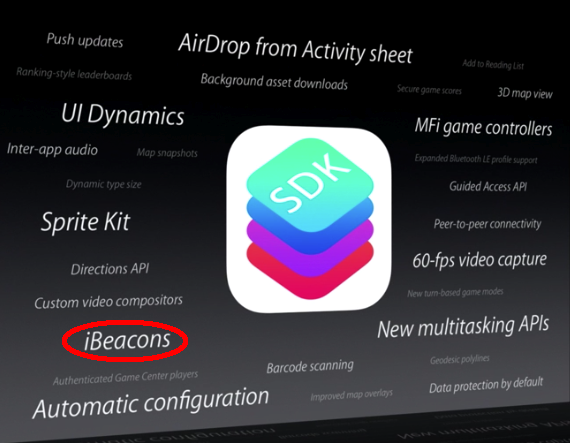 At BEEKn, we group the software, APIs, on-device services, SDKs and APIs as part of the larger meaning of the term iBeacon. The device that you put on the wall (or the fact that your phone can be a beacon) are just one part of the larger requirements for building an ‘iBeacon experience’. So while for now the trademark iBeacon is going to be applied to specific devices that have been certified under the Apple MFI program, we see it being used more broadly as Apple continues to enhance what’s possible in proximity-based experiences. Apple’s iBeacon trademark covers a wide range of uses and scenarios including mobile payments, advertising, retail services, trade shows and other scenarios. Devices that will carry the iBeacon name will conform to two things i.e they will broadcast Bluetooth LE signals in a way that conforms to the Apple standard and that they will use the iBeacon trademark. It is interesting to point out that iBeacons may well be fully compatible with Android devices as well. Earlier this month, Major League Baseball rolled out its iBeacon installation at two ballparks in the US. 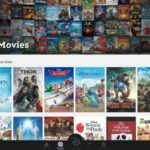 The technology has already been successfully deployed at Apple’s retail stores in the US, and has also been used to unlock location-based digital content in the UK.